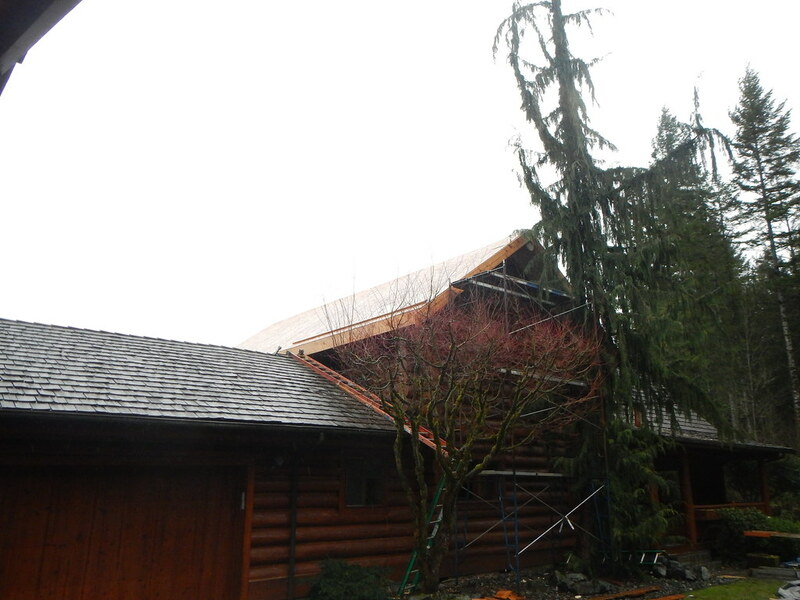 Originally built by Creasey Log Homes in 1988, this home suffered recent fire damage and the same owners called us during the holidays of 2013. 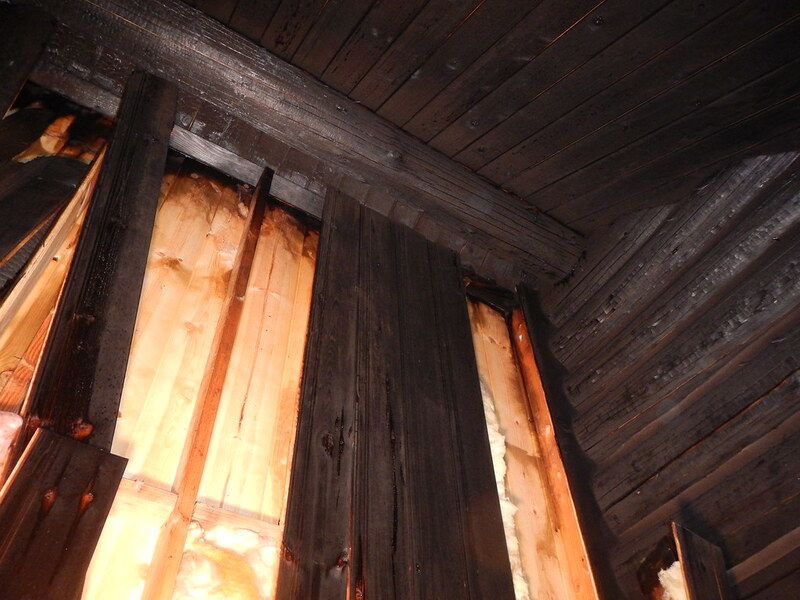 Charring was limited to an upstairs bedroom but the rest of the home required restoration because of accompanying smoke and water damage. 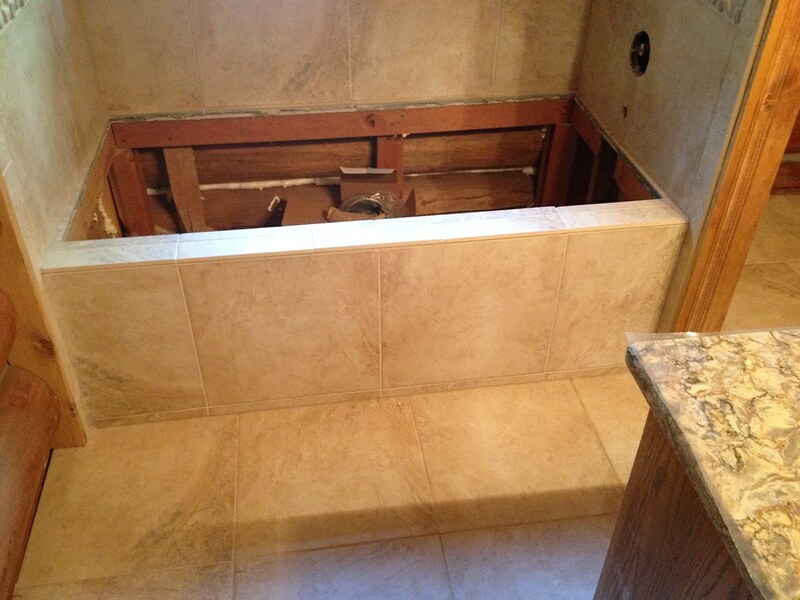 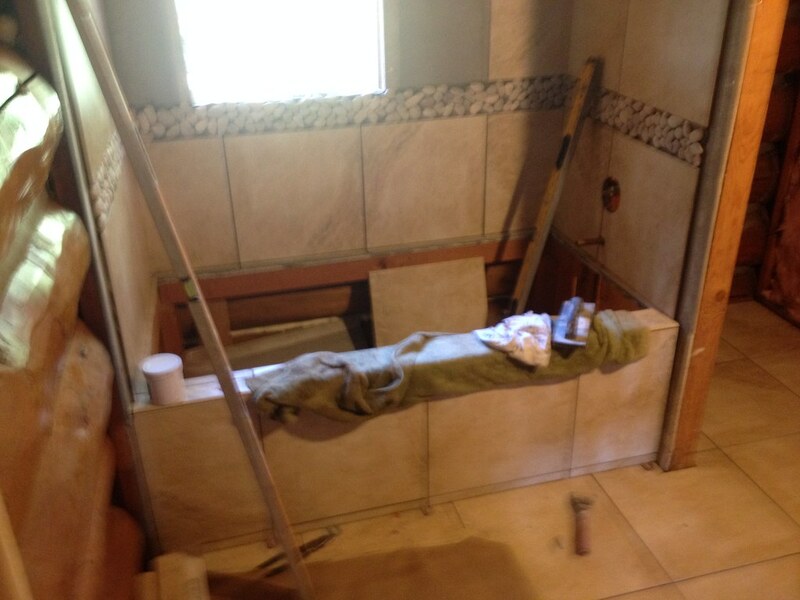 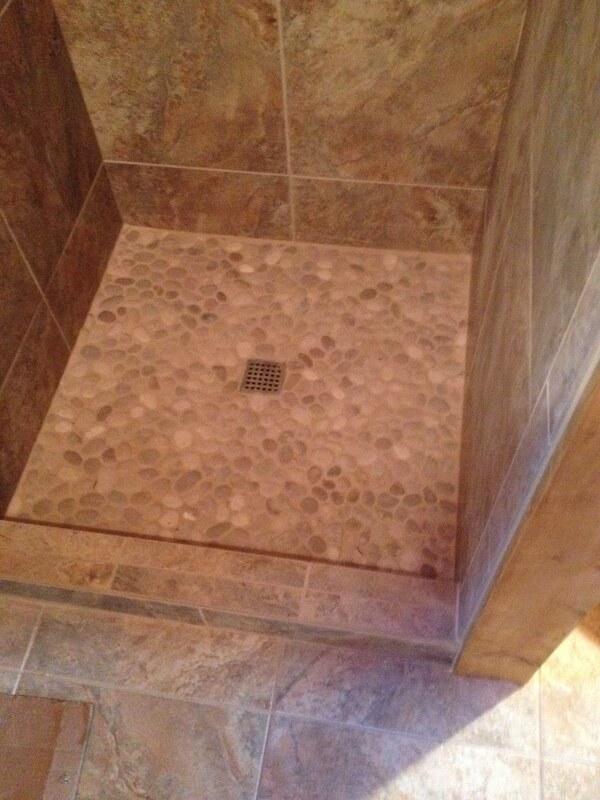 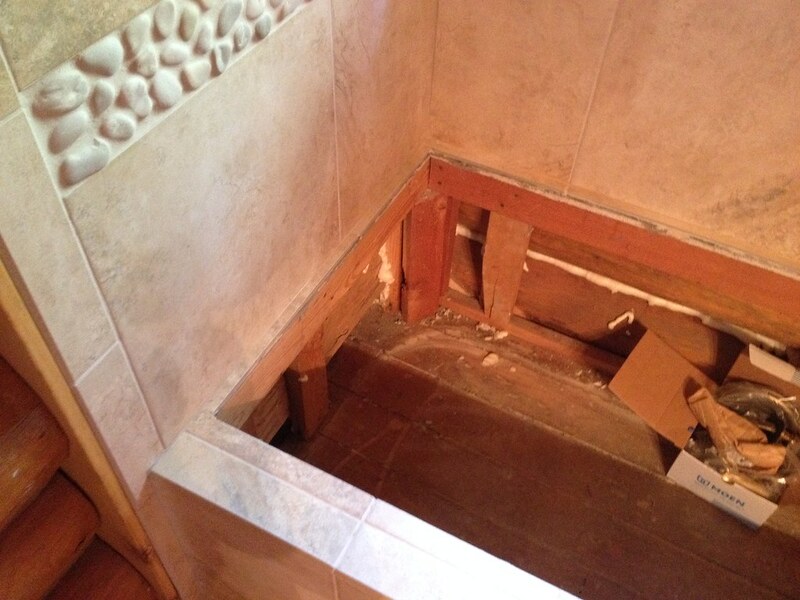 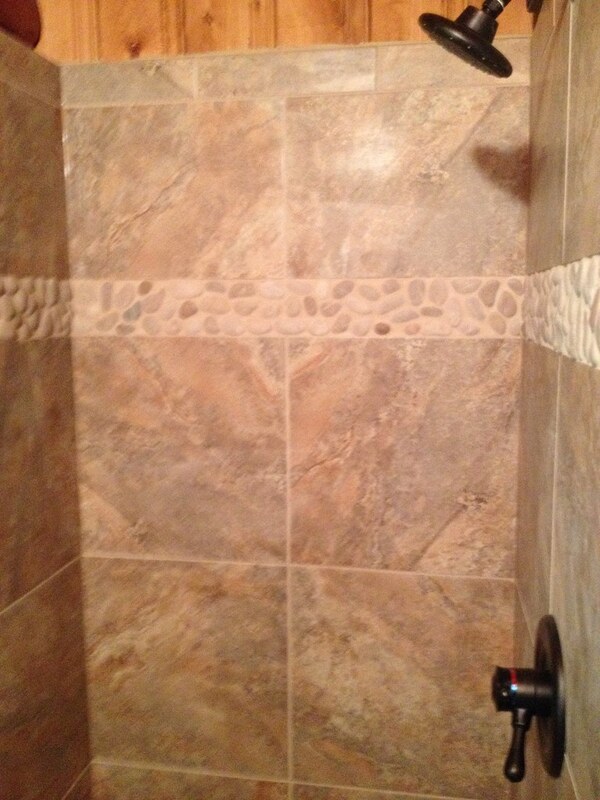 The owner's insurance company arranged for a contractor to do the initial cleaning and water removal. 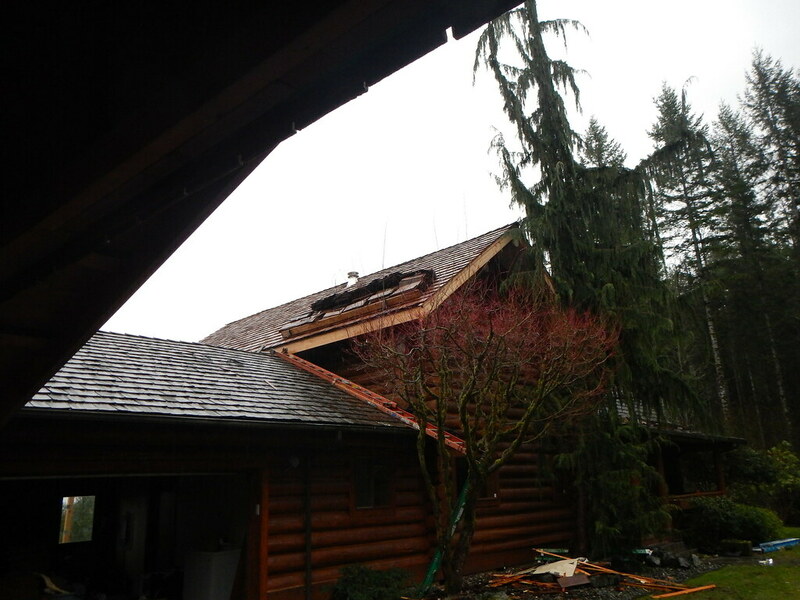 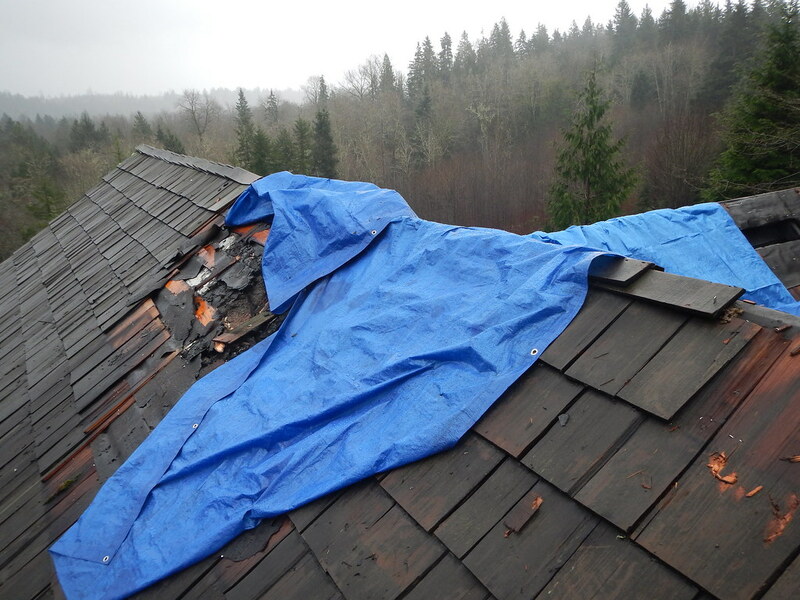 After expedited permits were obtained, our crew removed the upper level roof as fire penetrated the assembly, most of the roof decking was beyond repair, and the ridge log required replacement due to significant charring. 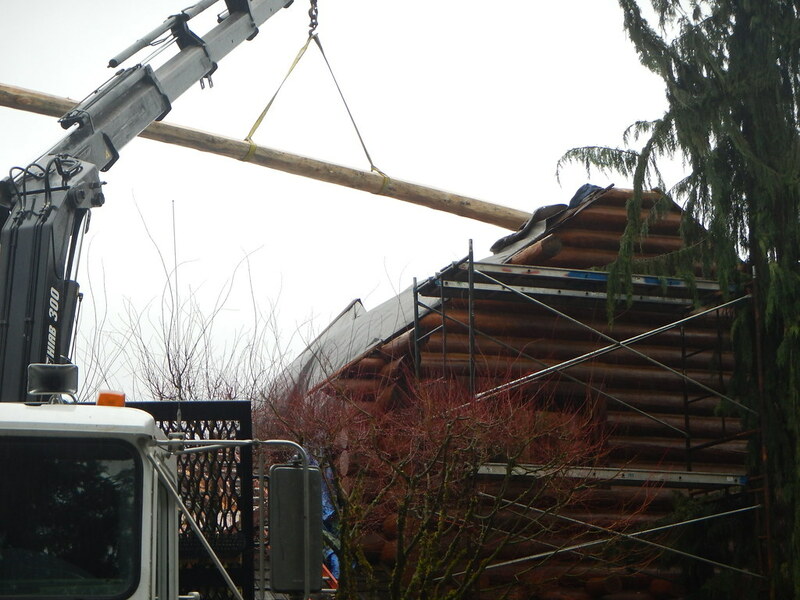 A new ridge log was prepared and hoisted into place with a boom truck. 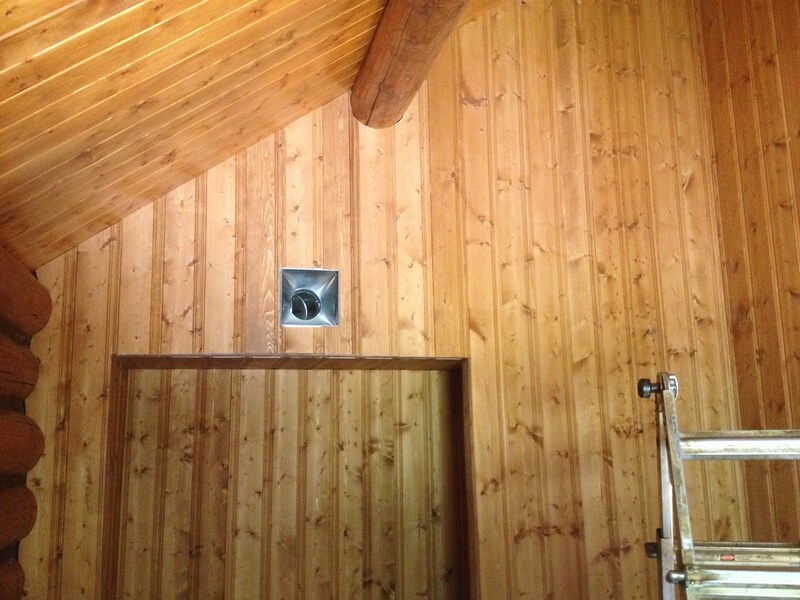 Upper level wall finishes and insulation were also removed, essentially gutting the upstairs. 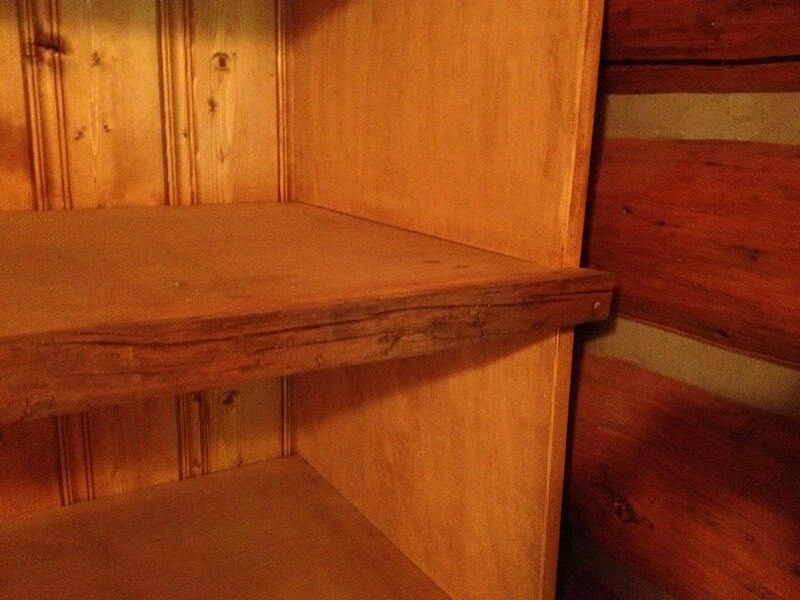 Charring at the source bedroom's log walls was relatively minor and was restored by a combination of grinding and sanding. 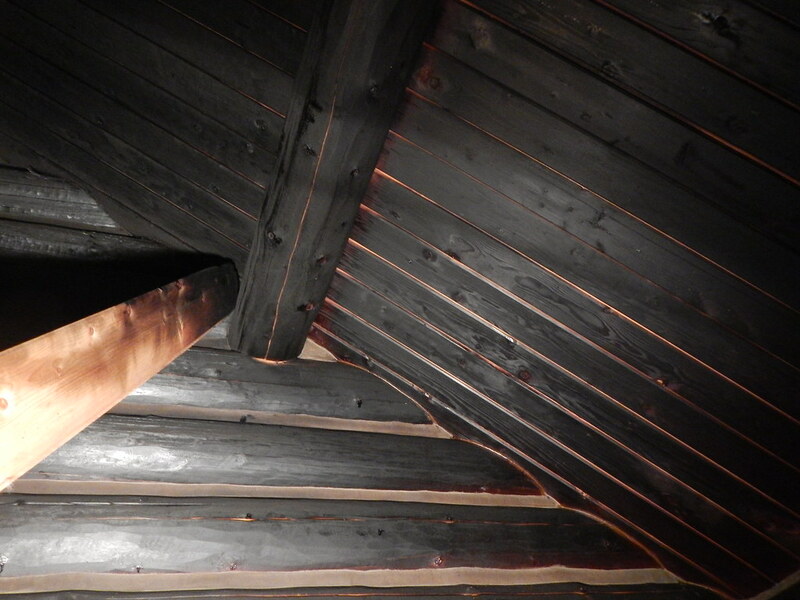 A major benefit of log construction is it's ability to resist significant fire damage due to it's mass. 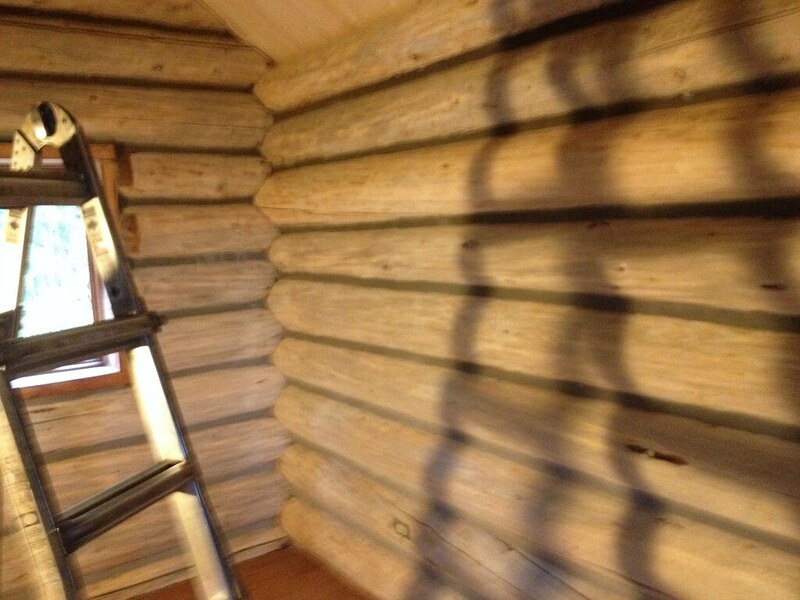 The concept is similar to kindling size material versus a whole log to start a campfire. 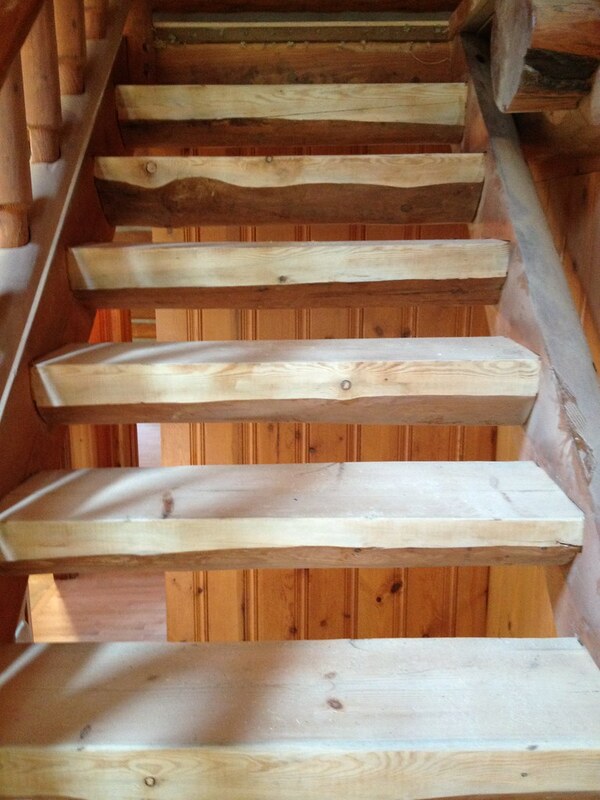 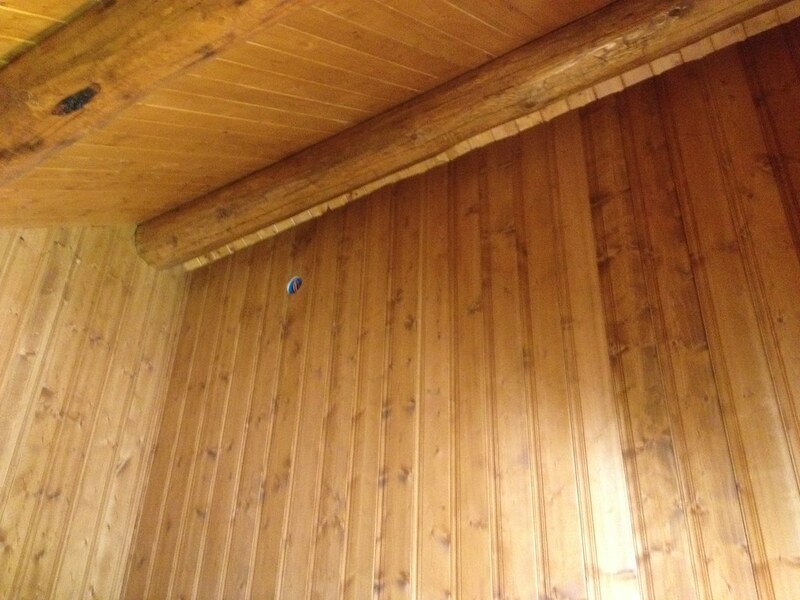 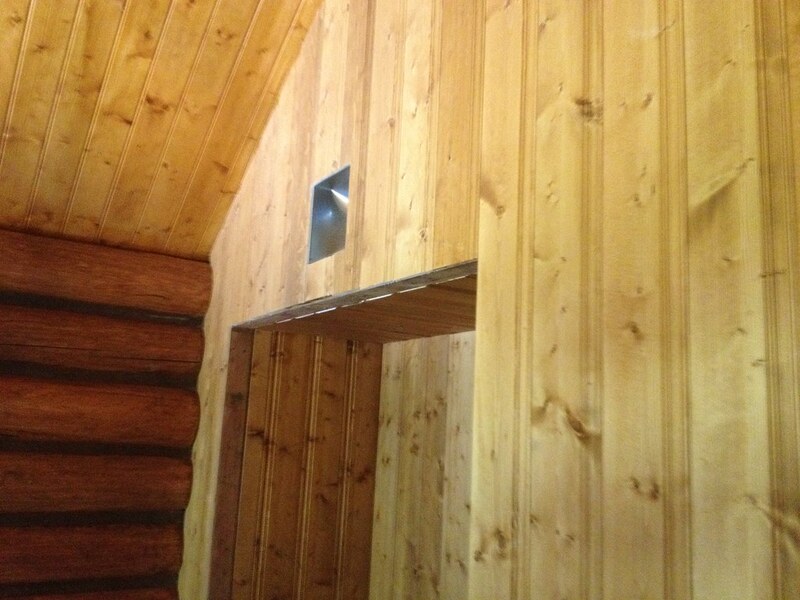 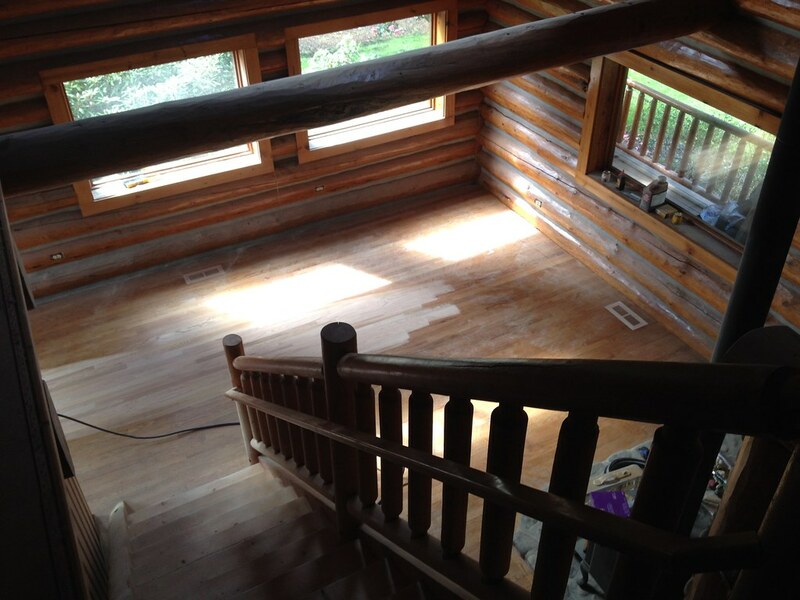 Remaining log walls and wood wall finishes in the rest of the home were subsequently cleaned and refinished to brighten and refresh the stain. 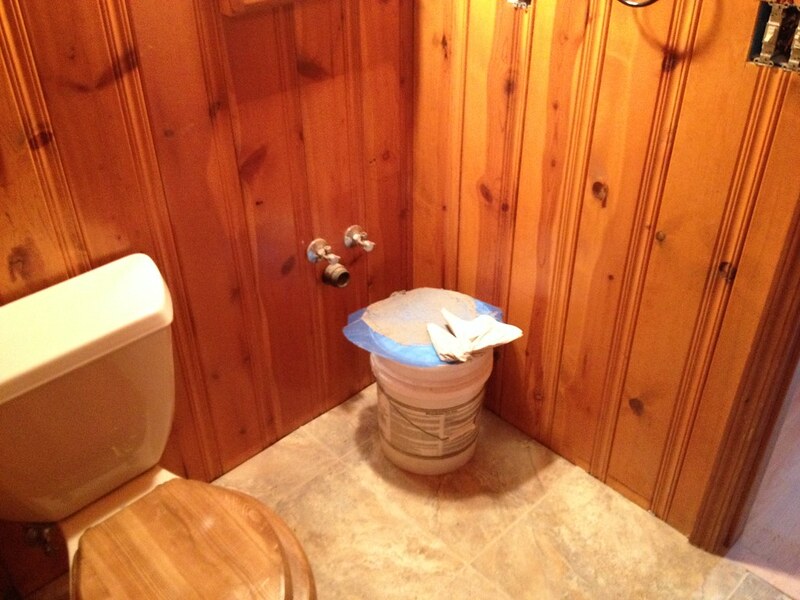 Upstairs, new insulation and wood wall finishes were applied, new carpet installed, and, as well, the owners took the opportunity to remodel and update the bathroom. 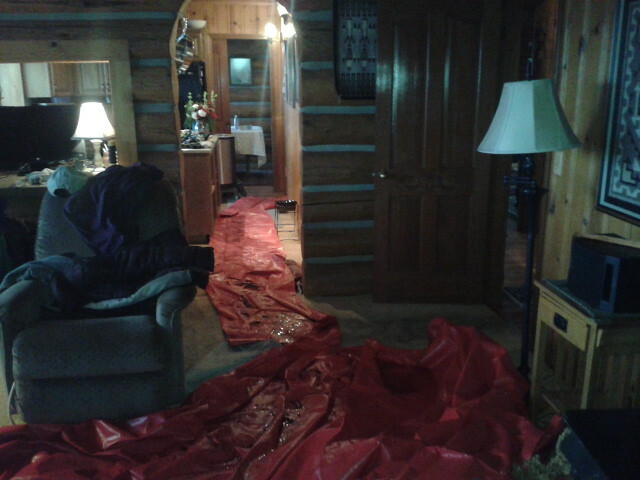 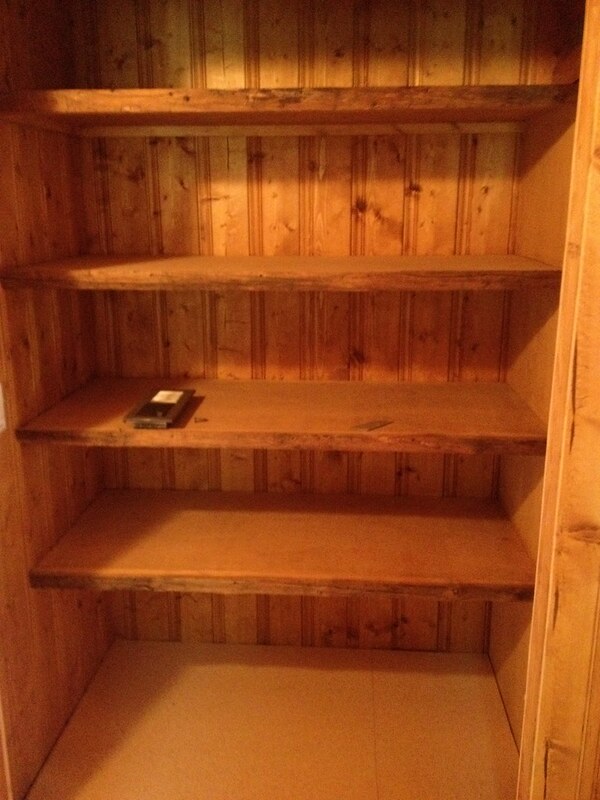 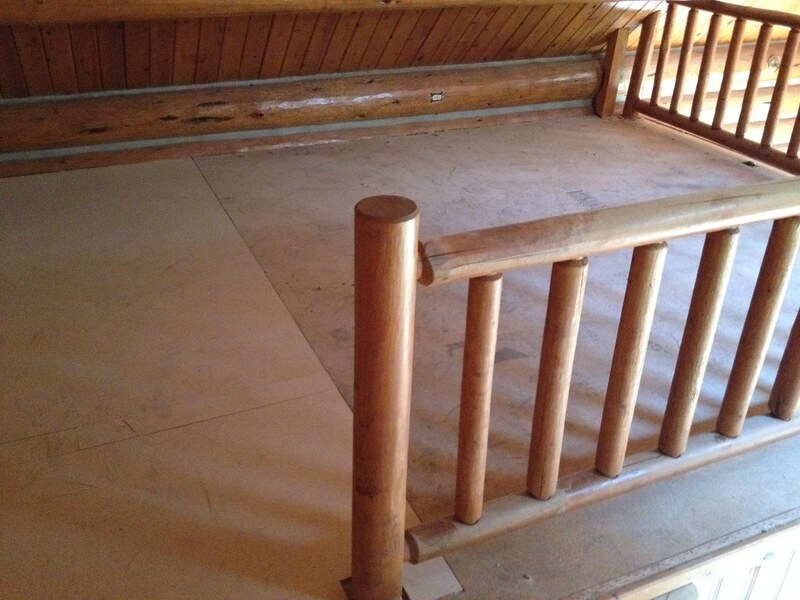 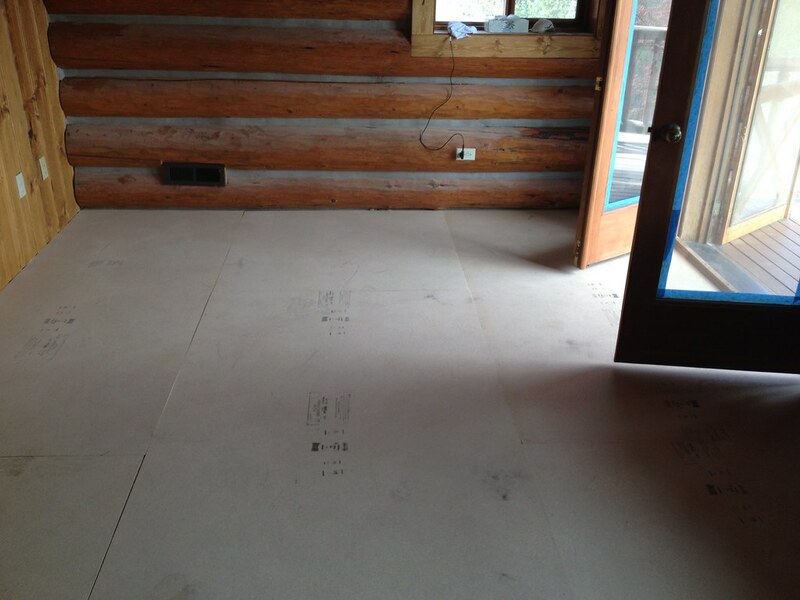 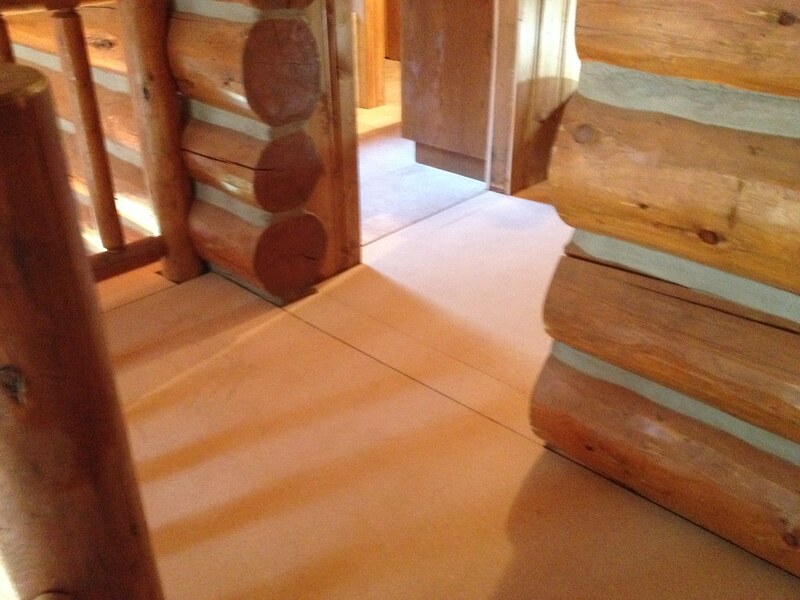 The main level required some wood flooring replacement and refinishing. 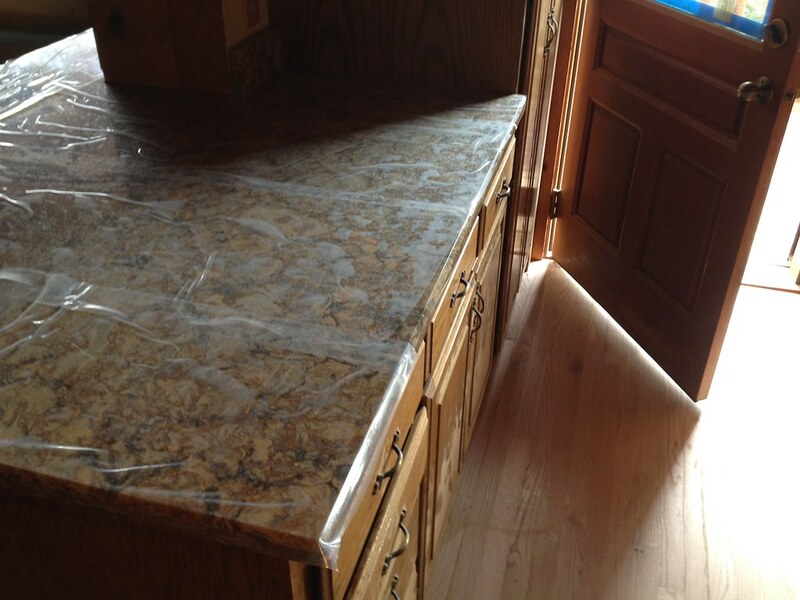 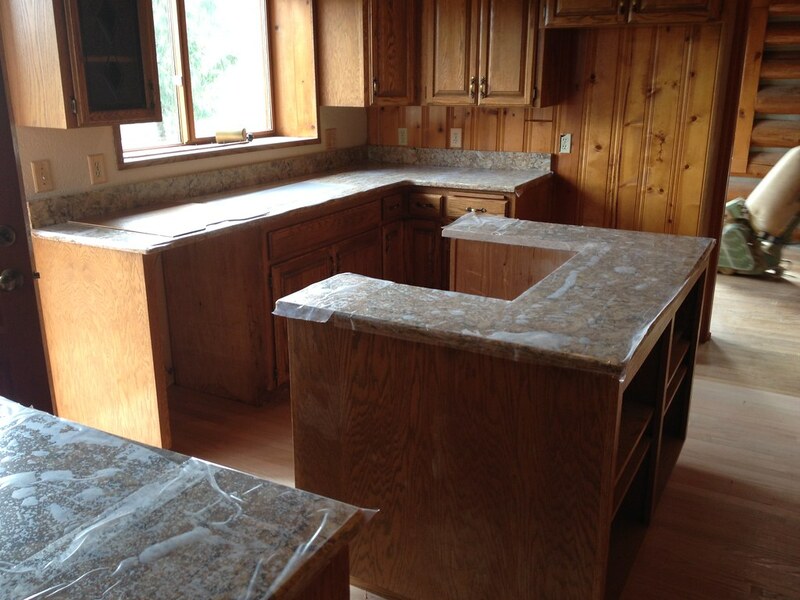 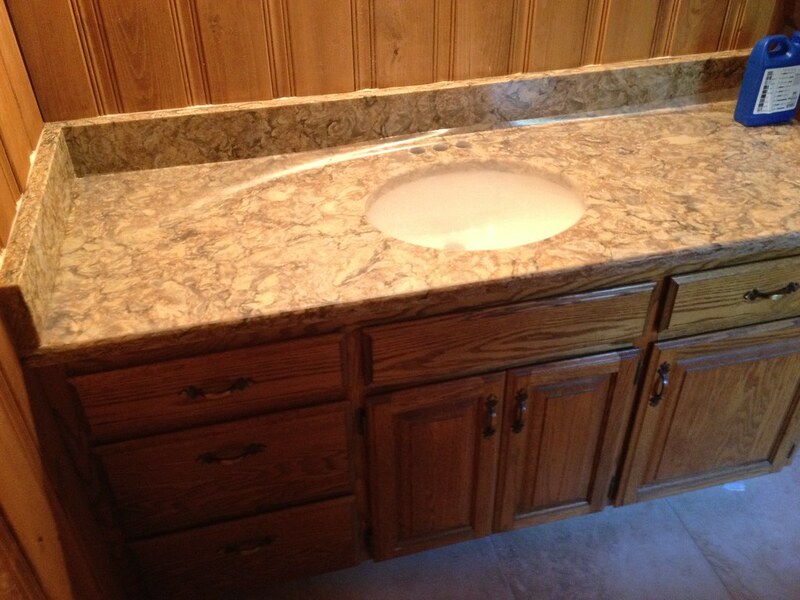 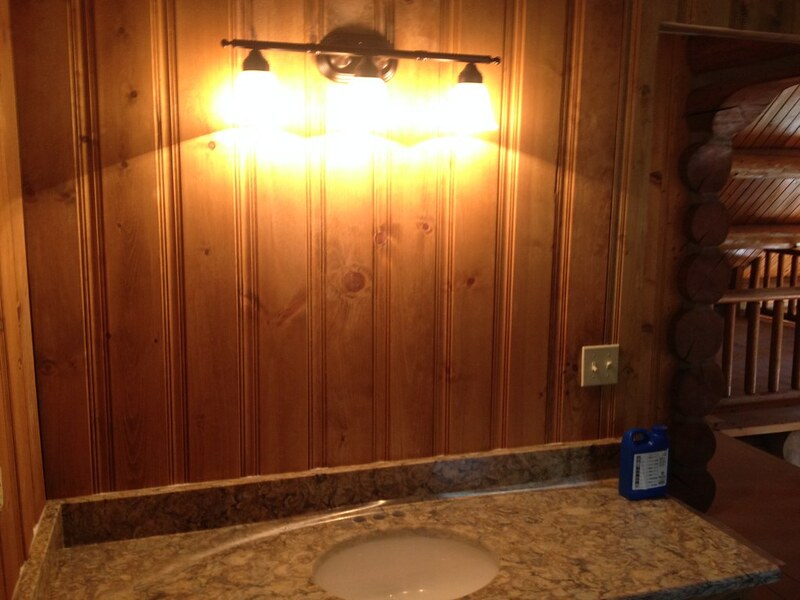 Kitchen counter tops were also upgraded to stone at the same time and the main level shower was also updated.